Very quiet forum; hows the service? Re: Very quiet forum; hows the service? 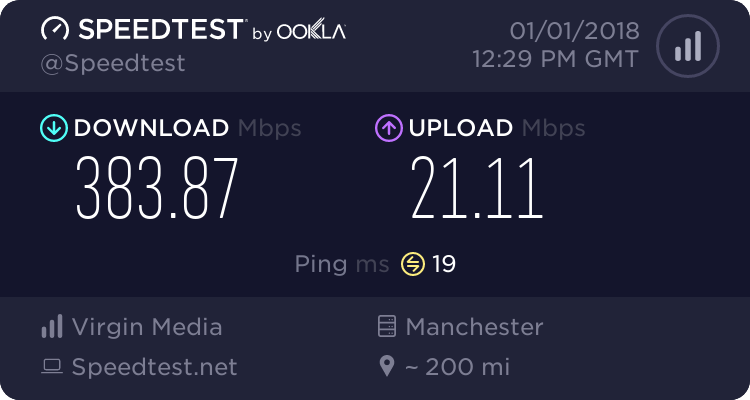 EE are great. I have had them since 2011, and they've never failed me. I am the type who will switch overnight, if you stiff me - NO second chances - and they've never failed to deliver a stellar service, both in terms of cost & performance/customer service. They ABOLISHED Indian call centres over a year ago, so you have none of that nonsense to battle with, now. I'd recommend VERY strongly, and continue to do so. Well if you believe the nonsense from Glossywhite you'll believe anything. EE are a low budget BT sideline who have very little technical competence in terms of customer support so I would be very wary of giving them any consideration. But the choice is yours. I wouldnt touch them, and I worked for them for a while. How about promoting your own ideas and thoughts on athe questions asked, in a balanced manner, instead of stooping to being immature with passive aggressive derision? Let's not be spiteful or childish. You'll find.a.somewhat overwhelming population of grumpy, grey-haired know-it-alls on ThinkBroadband; I can only advise you that they'll out themselves without any assistance, please pay them no mind, misery loves company, so they come here seeking it. You'll find SOME happy, cheerful, helpful people who don't attack the opinions of others, but you may have to wade through the swamp of BS to find them; I hope you have endless patience and thick skin. These forums are quiet not cause EE customers are happy, it's due to the lack of them! Was with EE for about a year on fibre was fine download speed wise but they had extremely bad routing to alot of servers 300ms peak time pings and packet loss and had no intention of changing anything so while it was nice and cheap it was also not ideal if suddenly your ping goes to 300 and you get packet loss. Budget options depends on the takeup in your area. My EE pings have *ALWAYS* been around 10-14mS, without fail, over 7 years. It depends where you are, as with anything else, and with configurations. One person's pings does not equate to a bad ISP; that's a subjective opinion of EE and of your particular situation (and you may have bad lines, WiFi congestion, your network poorly configured (you're a stranger - we don't know your technical capabilities), not a balanced one.